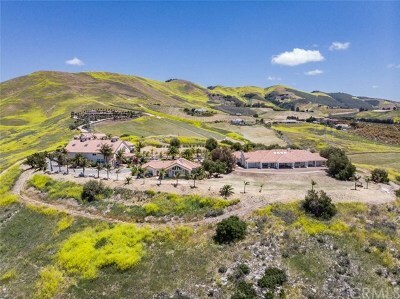 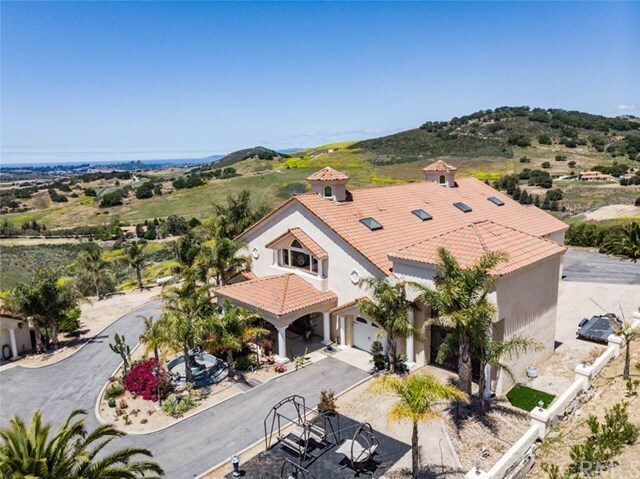 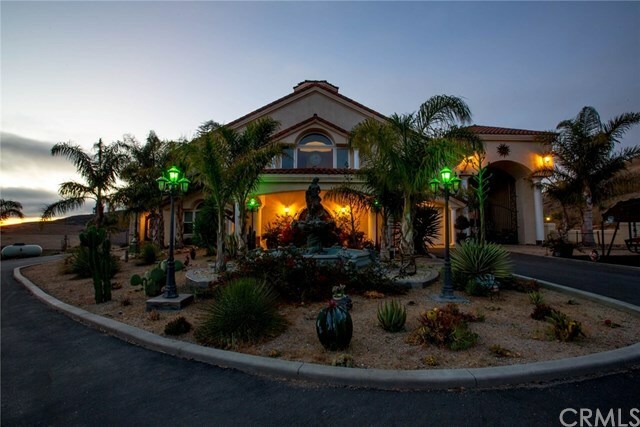 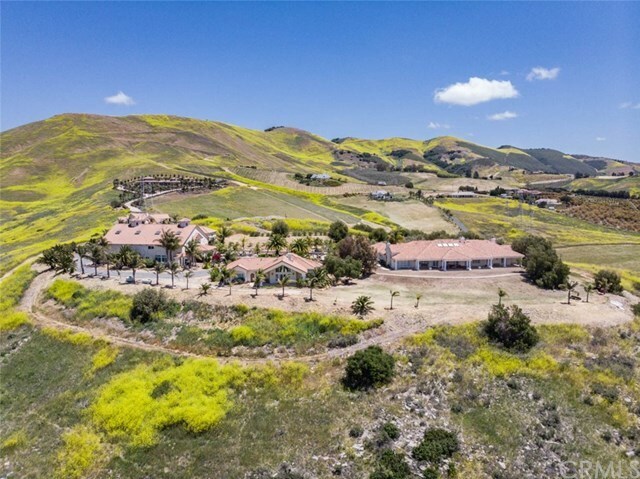 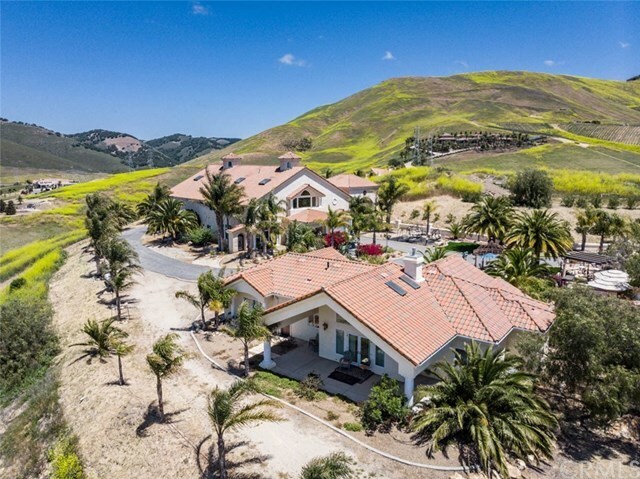 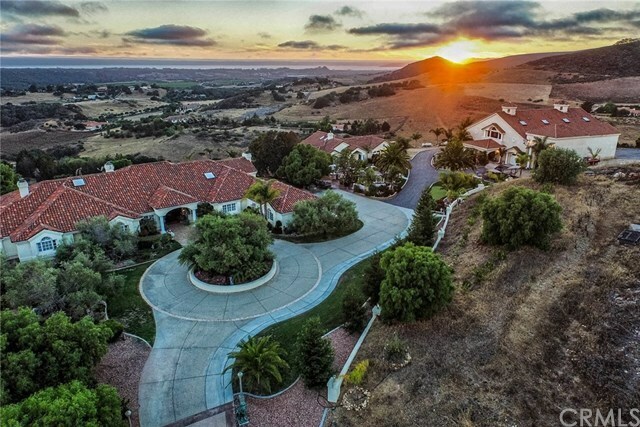 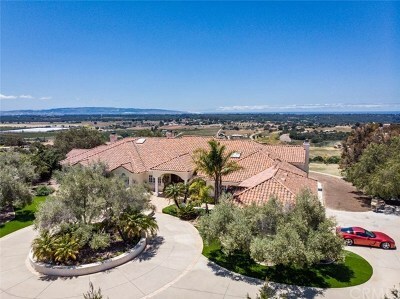 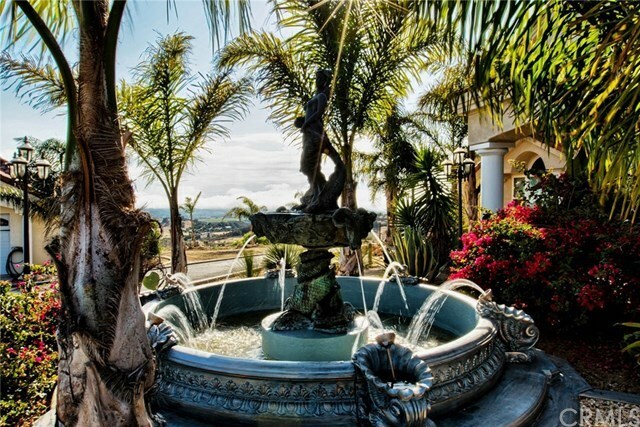 This exquisite hilltop single level estate will have you feeling like youâre on top of the world. 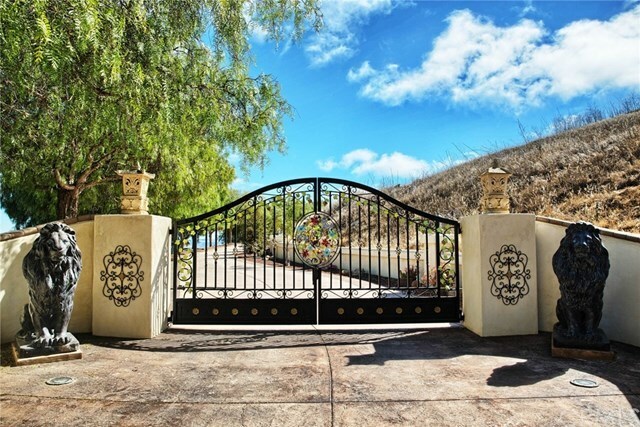 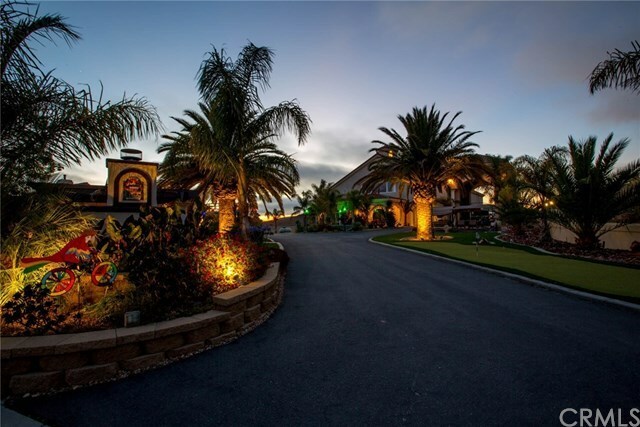 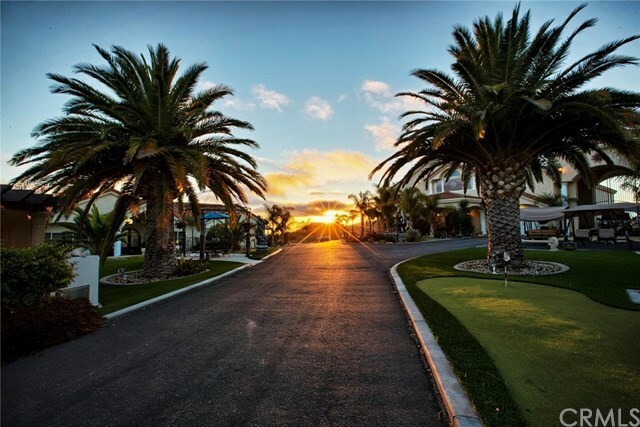 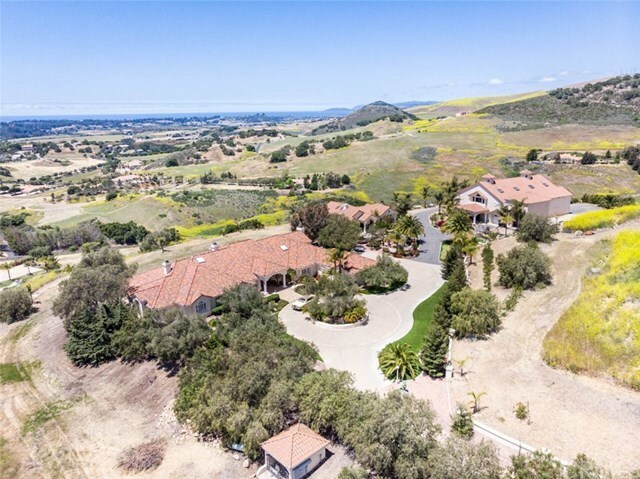 With stunning sunsets & ocean views, this privately gated complex features 3 luxury structures in addition to an outdoor living haven on an expansive 10+ac property. 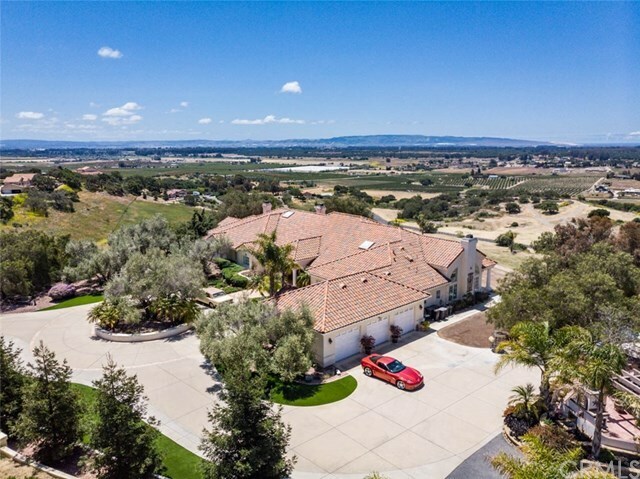 Main residence offers an elegant single-level 4 bd/4 ba 4,950Â±sf home with 3 car garage, while spacious detached 2nd residence features single-level 2 bd/2 ba 1,200Â±sf house with 2 car garage. 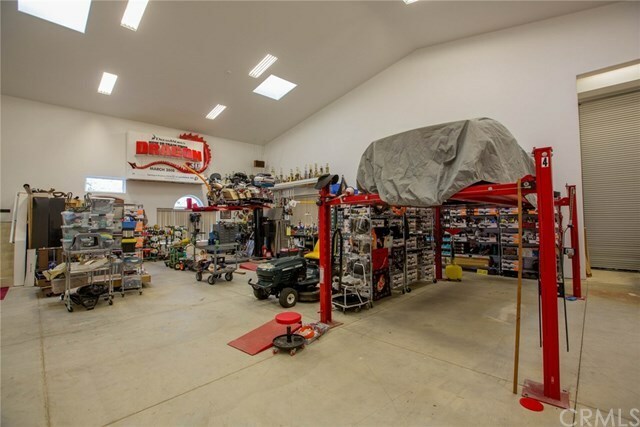 Immense 8,500Â±sf detached building exudes potential with unlimited options. 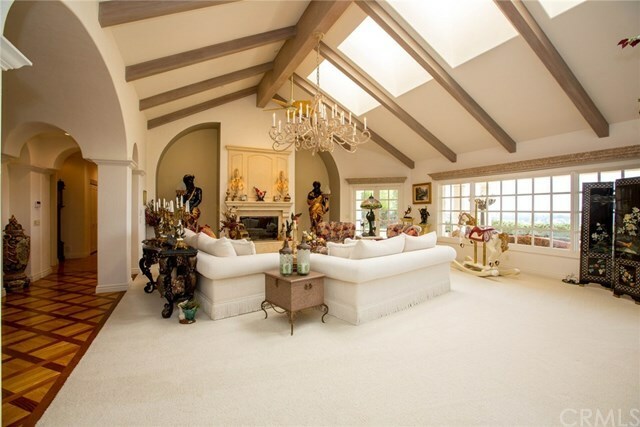 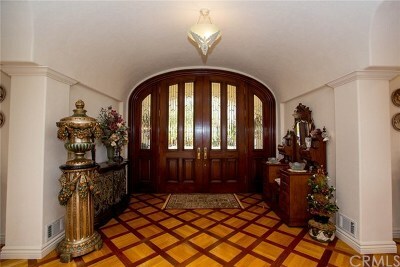 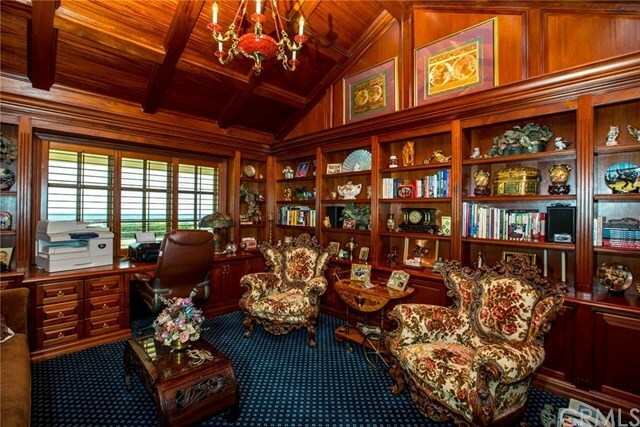 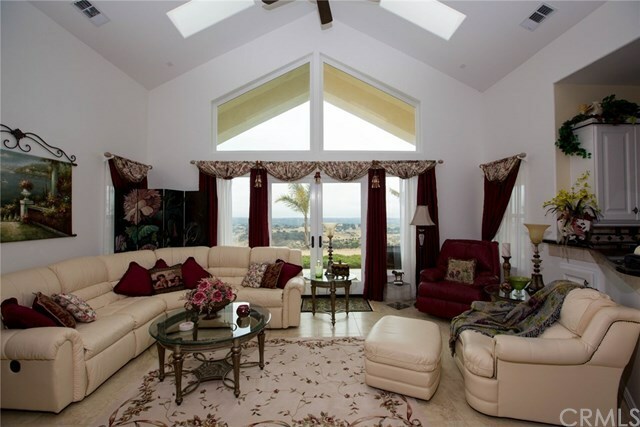 Main residence boasts ocean views, vaulted ceilings, grand foyer, expansive windows & natural light. 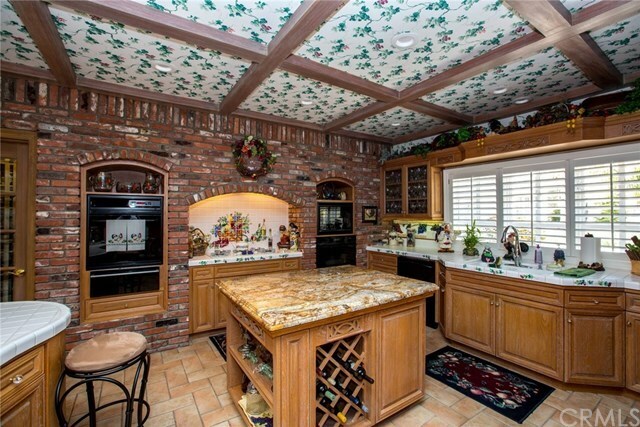 Gourmet kitchen features coffered ceiling & skylights, 2 center islands/bar & custom library was crafted in Brazilian mahogany. 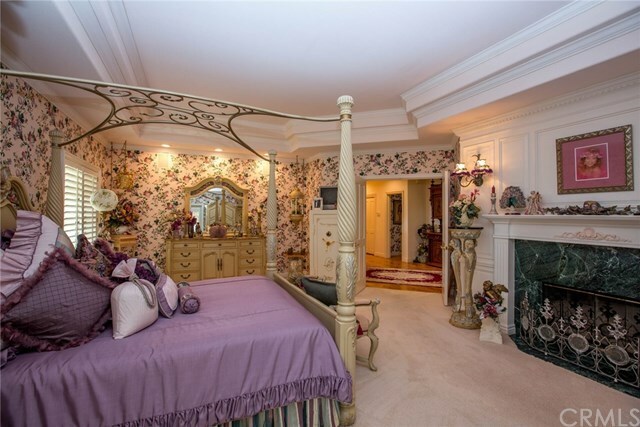 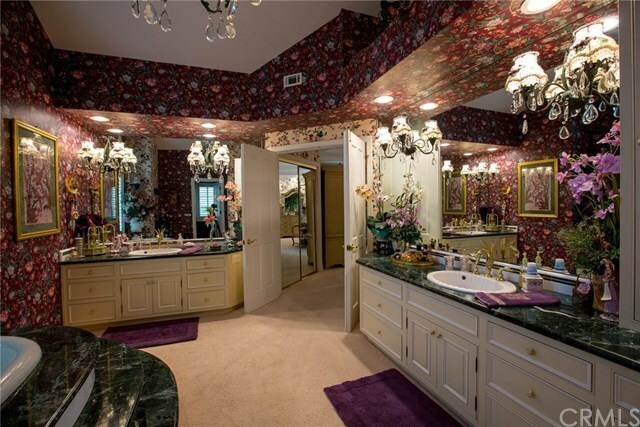 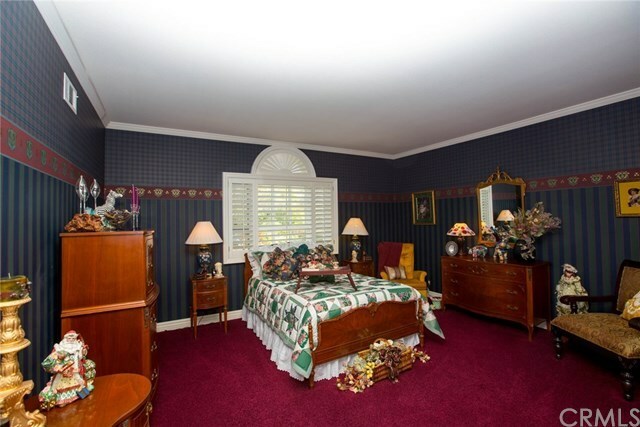 Master suite features luxurious master bath with separate vanities, shower & jetted tub with marble. 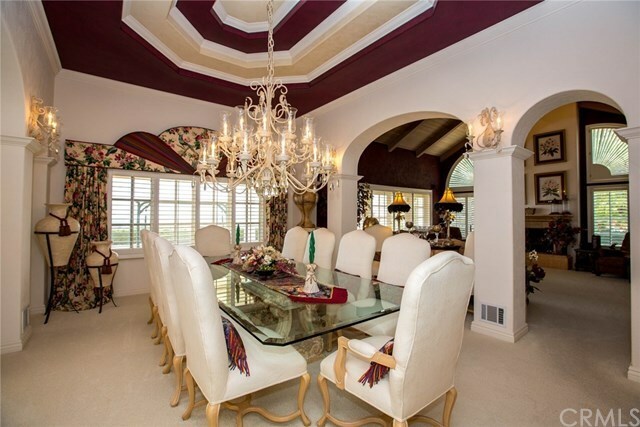 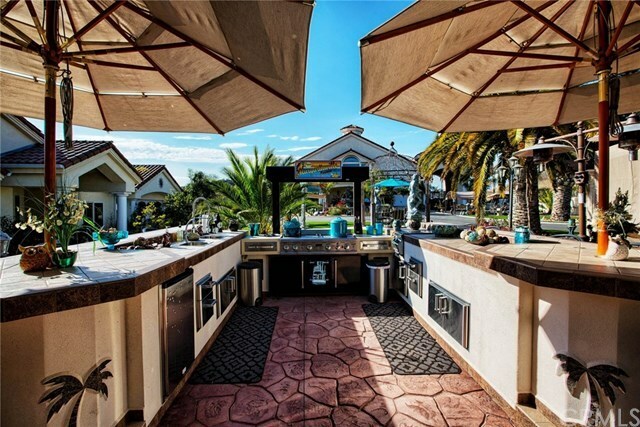 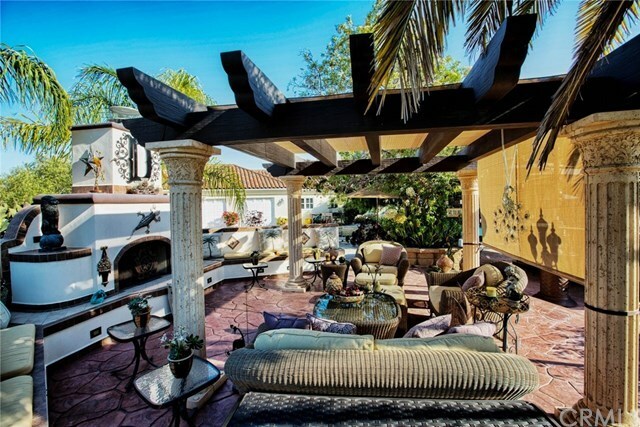 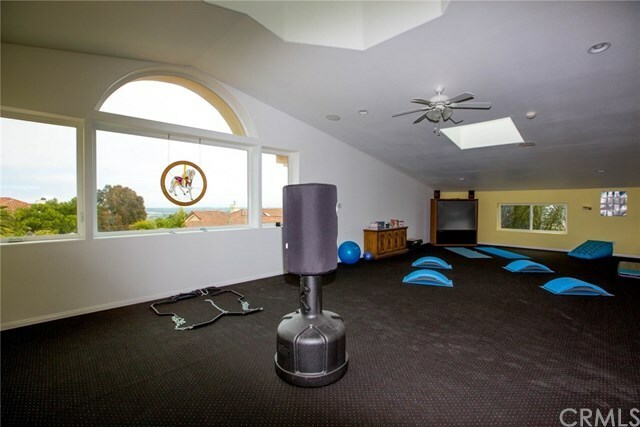 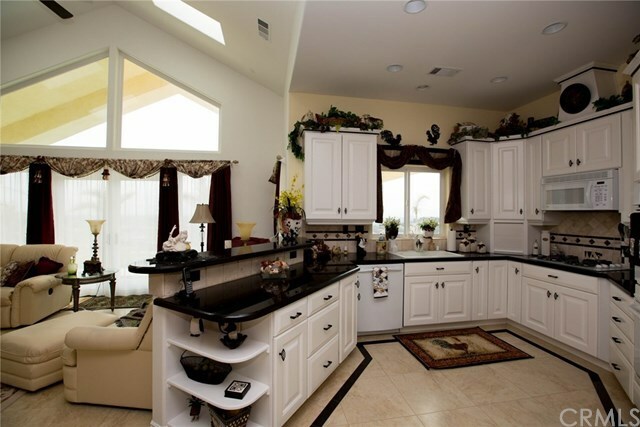 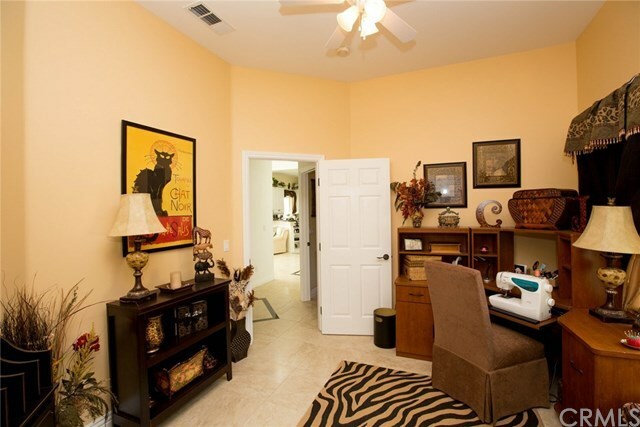 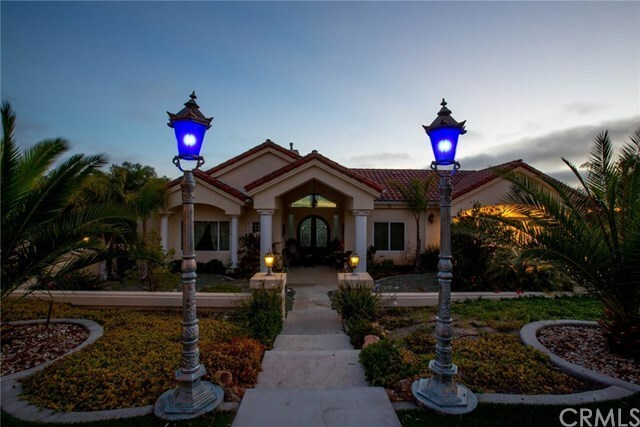 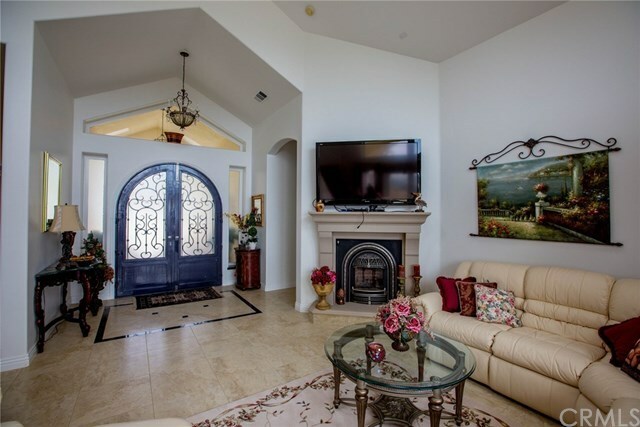 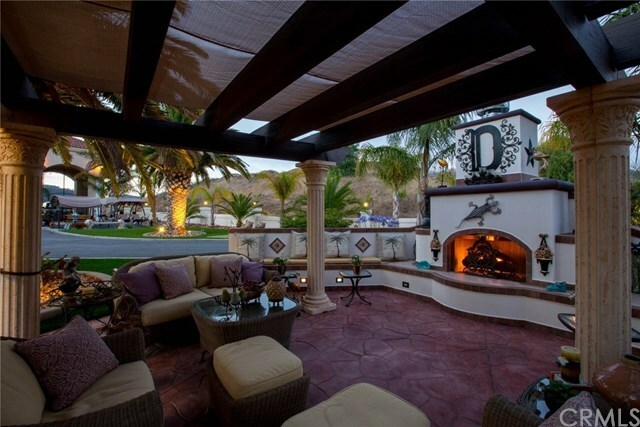 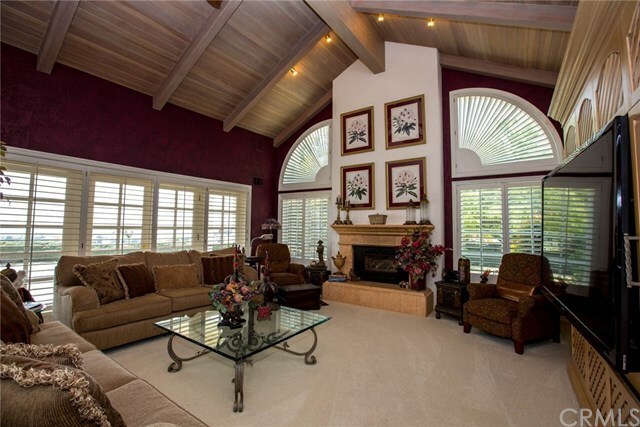 2nd home enjoys vaulted ceilings, ocean views, open floor plan & ocean view patio. 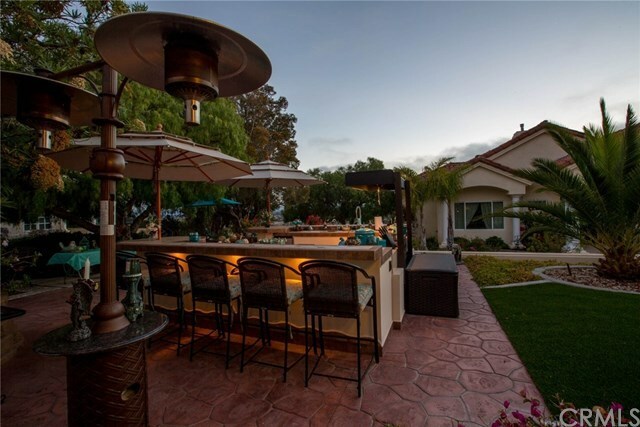 Impressive grounds offer the ultimate in outdoor living, showcasing outdoor kitchen/bar, prominent fireplace & 3-hole putting green. 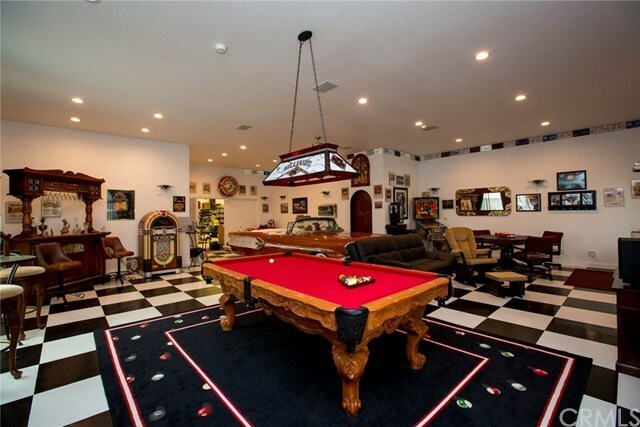 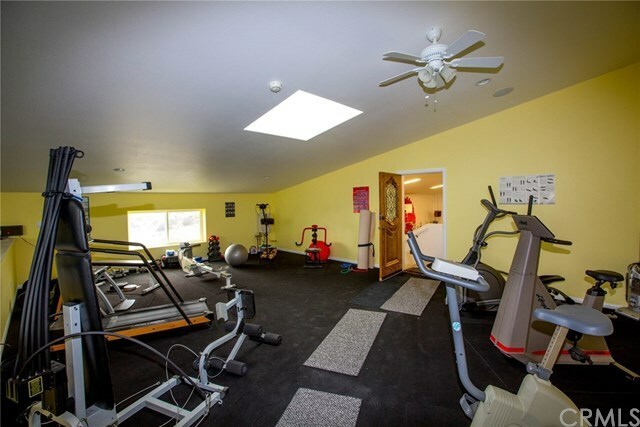 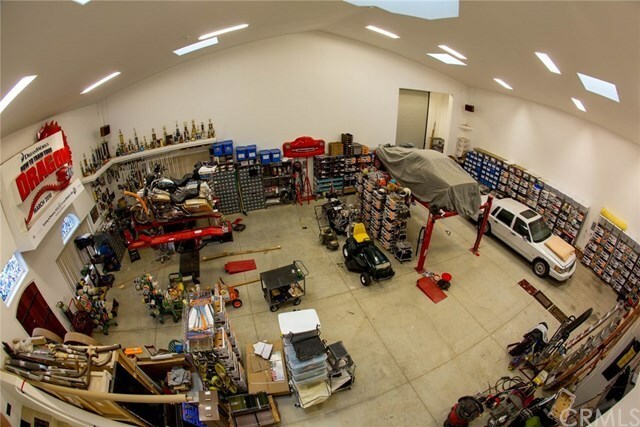 8,500 sf bldg currently utilized as car shop, gym & game room. 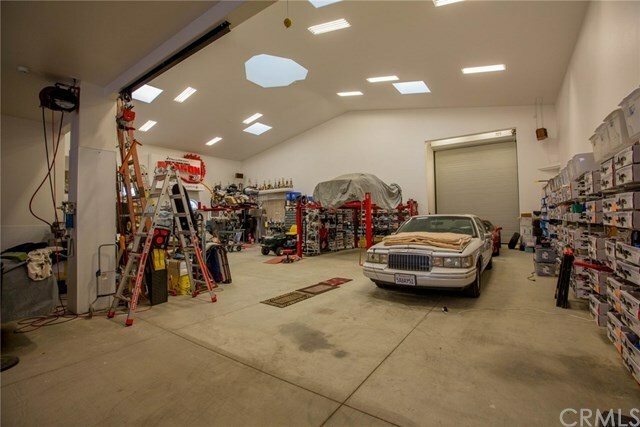 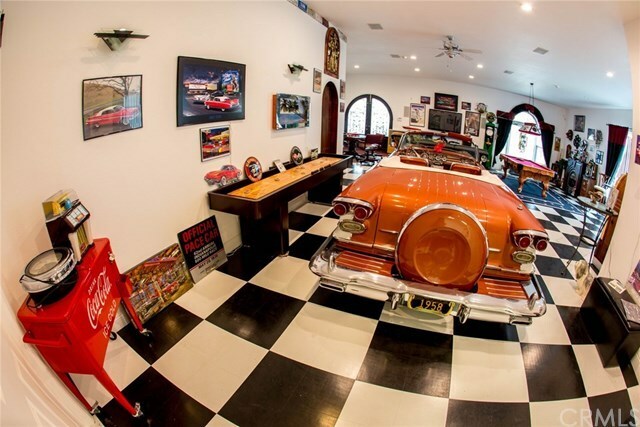 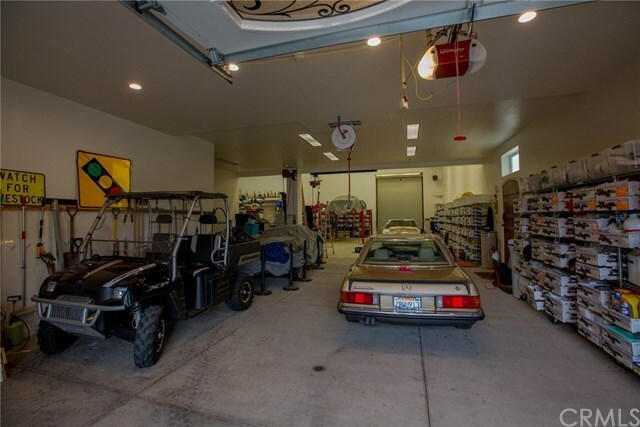 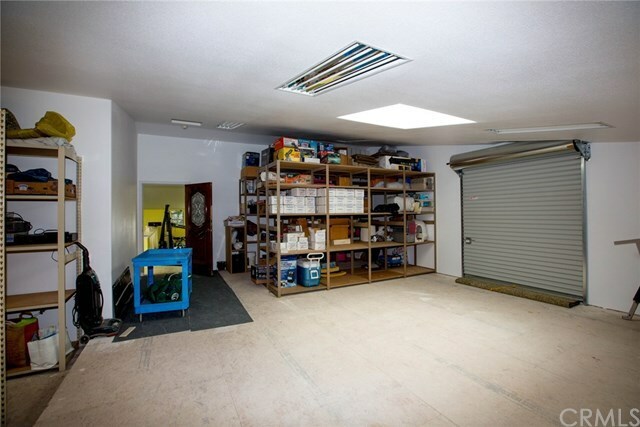 Car shop complete with 16â overhead door, detailing/wash facilities, RV hook-ups & expansive storage. 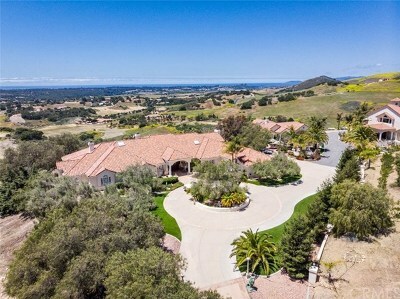 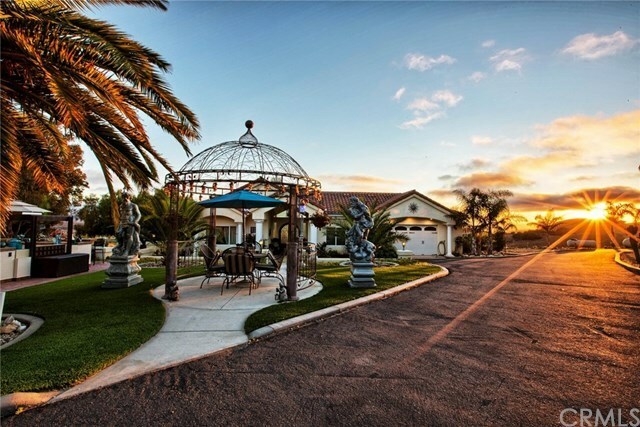 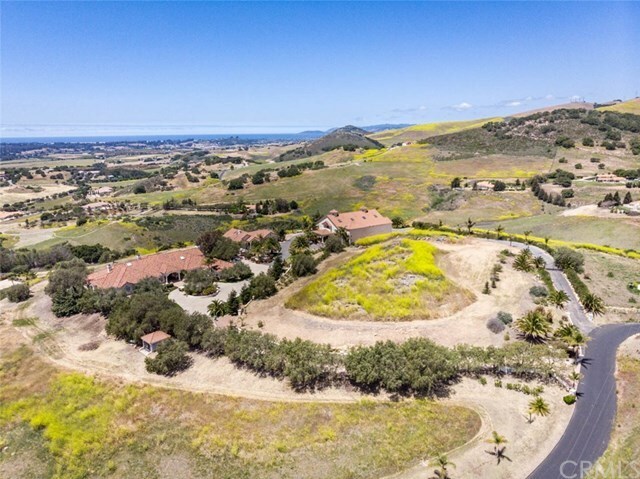 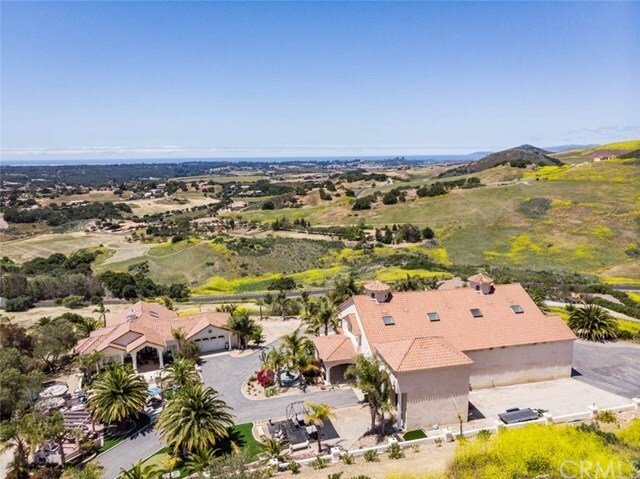 With sandy beaches, world-class dining & award-winning wineries in close proximity & 2 regional airports less than 20 mi away, revel in this exquisite hilltop estate & everything it has to offer on Californiaâs idyllic central coast. Directions: Thompson exit to Sheehy to Dana Foothill through gate to Riata then Ramal.